In a move that's becoming way too common of an event, one of the most anticipated games of the year has officially been moved into the next. 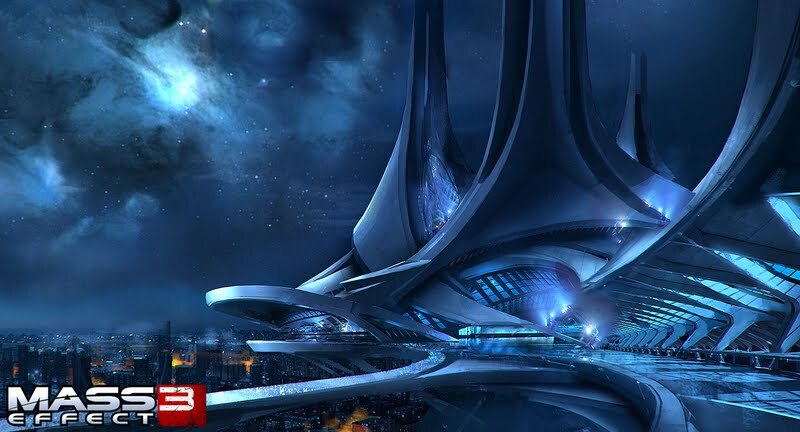 Mass Effect 3 will now debut somewhere in the first quarter of 2012. 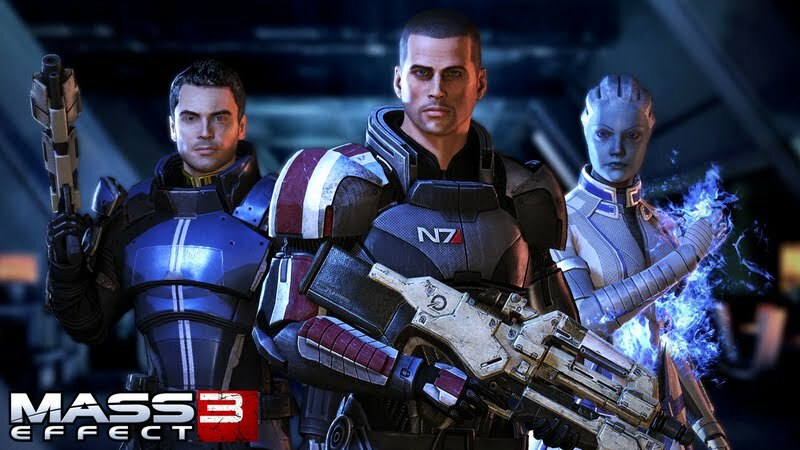 ME has a pretty solid formula, looks fairly far along already, and has a legion of fans who love the series more for it's narrative than it's gameplay- so perhaps the delay is for something technical?